The last thing you need is one more thing to juggle, especially something as complicated and intricate as trying to manage a mobile enterprise. Customers working in the arduous enterprise environment demand longer usage lifecycle from their mobile devices, up to five years longer than the average smartphone user. Time is money. 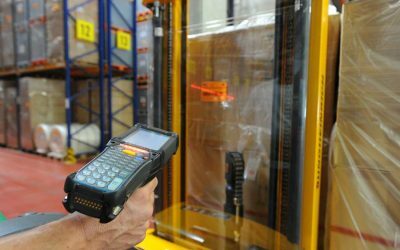 And if you’re spending too much time dealing with unreliable printers and equipment in your warehouse or distribution center, you are losing money. In this fast-paced world, with more than 50% of global web traffic originating from mobile devices* and data instantaneously at your fingertips. 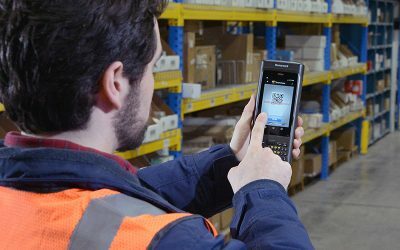 Wouldn’t it be nice if you could have the convenience of using a smartphone in your warehouse or plant? Zebra Technologies has the exact device you need. Don’t forget your printers. If you’re like a lot of companies, you know you have to manage your devices. Too often, this only includes your computers and handhelds. It seems like not a day goes by without another news story reporting on the latest cyberattack. IBM estimates the average cost for a data breach is $3.8 million.